My old roommate Nisha is a Taylor Swift fanatic. 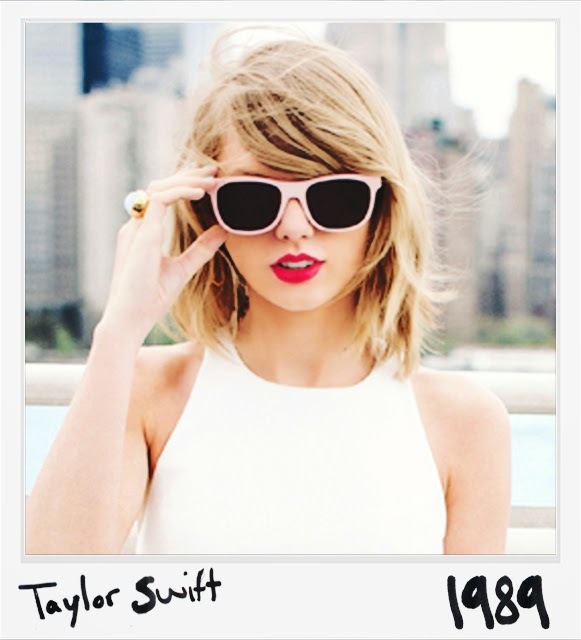 1989 is her first pop album, and since I purchased it, I can't stop listening. I don't usually buy full albums anymore, as most are streamable online, but Swift doesn't abide to steaming services. With my album purchase, I received the digital booklet, also known as the album jacket that comes with physical CDs. I read a quote from her foreword that really resonated with me. Enjoy! "The debate over whether people can change is an interesting one for me to observe because it seems like all I ever do is change. All I ever do is learn from my mistakes so I don't make the same ones again. Then I make new ones. I know people can change because it happens to me little by little every day. Every day I wake up as someone slightly new. Isn't it wild and intriguing and beautiful to think that every day we are new?" quote via Taylor Swift / image credit via we know the dj. I honestly love this quote. I can't believe this came from her album!